Find below one of the Best Website Design Proposal Template for web designers. What’s in a successful web design proposal for a $20K website? You’ll be surprised how simple it is to obtain high pay customers. Hundreds of web designers are using this Best Website Design Proposal Template to double & triple their fees! 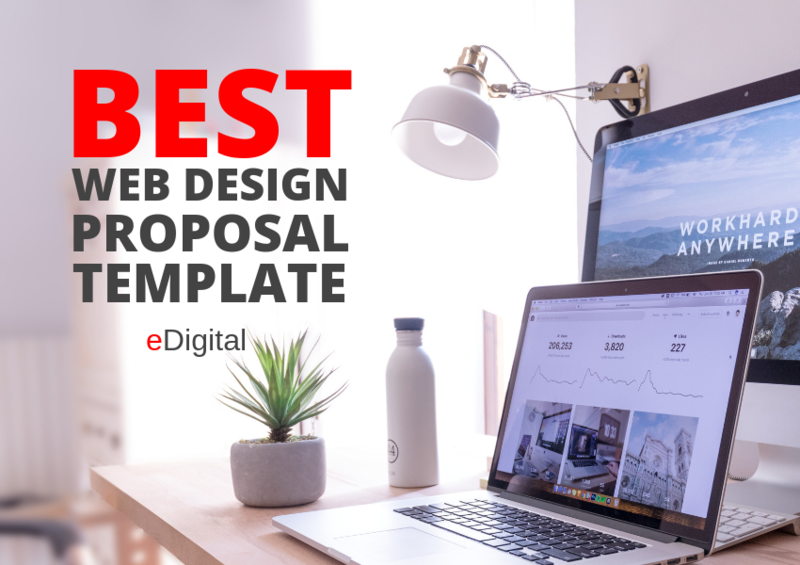 Get your website design proposal template, the same template we use to consistently land high paying website design clients. Use this Microsoft Word template for your next project and tell us your success story. Client’s background, current website challenges and other key motivators for a new website design. While there are other far cooler tools to present your fantastic website design ideas to potential clients; first and foremost you want to ensure all recipients can easily open and access your proposal. Microsoft Word is the World’s most popular tool for opening proposals. There is no doubt, most marketers and business owners have access to Microsoft Word. Create a smooth first impression by offering your information in a format that it is easy for potential clients to receive, open and pass to other stakeholders. Remember: some website design vendor decisions are taken by mutual agreement between different stakeholders. Tip: When adding coloured graphics or images, ensure your proposal looks nice even if it is printed black and white (test this – most people do not test this). GETTING THIS TEMPLATE IS FAST, SECURE AND EASY!